Caused by repeated eye movement and loss of elasticity, crow’s feet are also known as laughter lines. These lines and furrows form as we repeatedly move small muscles in the glabella and forehead area. 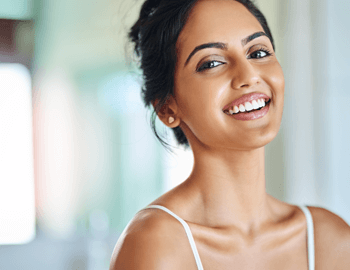 Smile lines occur between the upper lip and nose becoming more defined with age. The effects of the ageing process often manifest as an overall loss of vitality and increase in lines and wrinkles. Ageing and gravity combined with loss of elasticity cause facial tissues to move downwards over time. 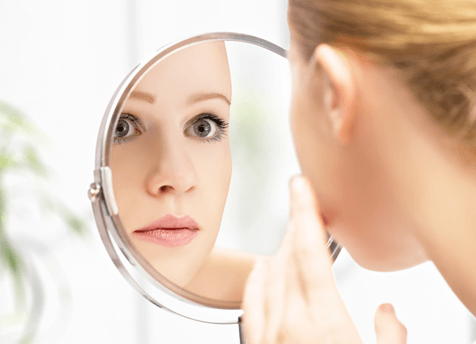 Skin may begin to sag as collagen and elastin production slow down over time. 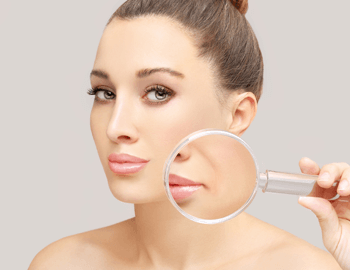 Lips may look fullness, shape and develop wrinkles. ‘Turkey neck’ can develop as the neck loses definition over time and tension increases in its muscles. 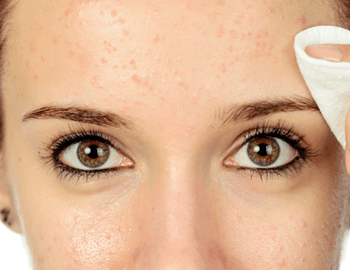 Characterised by spots, blackheads and inflammation, acne can leave significant scarring. 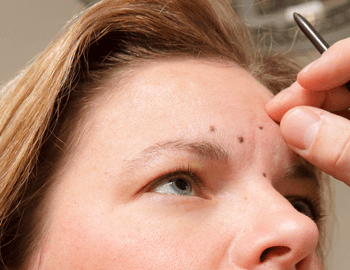 Dark spots, hyperpigmentation and melasma are common concerns requiring expert treatment. Ageing, lifestyle and environmental factors can leave skin looking and feeling dull and uneven. This chronic condition is characterised by facial redness, visible blood vessels and spots. 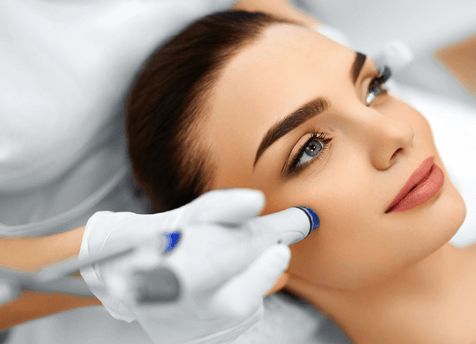 We take an advanced approach to hair removal which provides permanent reduction. 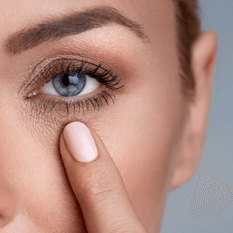 Also known as spider veins, they occur most commonly on the nose and cheeks. 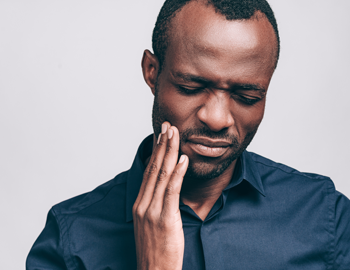 Also known as bruxism, this common condition causes headaches, soreness and dental problems. 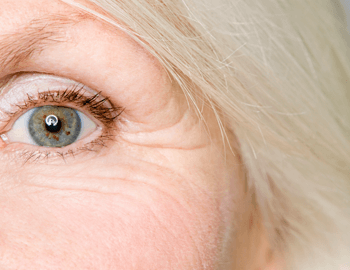 These uncontrollable eye spasms can also be painful. 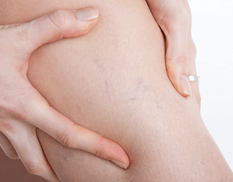 Often caused by pregnancy or sudden weight loss or gain, these marks can appear anywhere on the body. 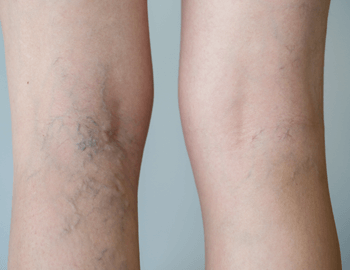 Also known as spider veins, they occur most commonly on the legs. 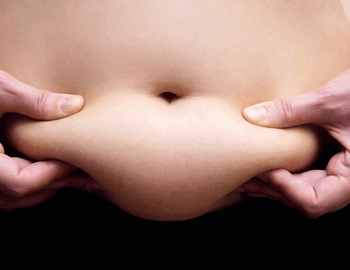 Certain areas of fat may not respond well to diet and exercise including love handles and saddlebags. This common condition is characterised by dimpled, lumpy skin. 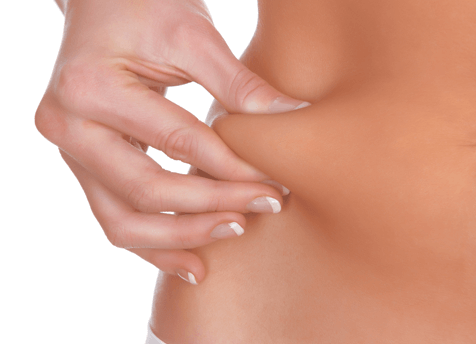 Skin may sag over time as it loses its elasticity. Also known as hyperhidrosis, this condition can affect underarms, hands, feet and the face. These moderate to severe headaches can also cause nausea and vomiting. 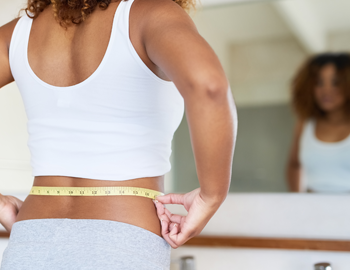 Being overweight can affect many aspects of a person’s health as well as their confidence. The menopause, andropause, PMS, post-natal depression, endometriosis and menstrual problems can all cause unpleasant symptoms. 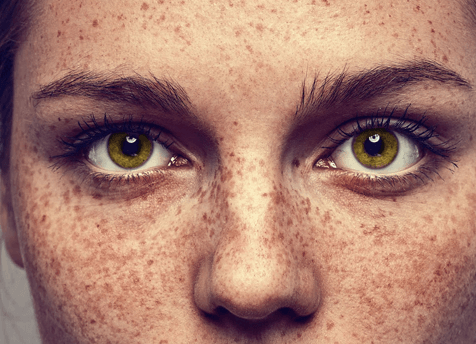 Also known as chloasma, this skin condition is characterised by areas of hyperpigmentation usually on the face.